Almost everyone by now has heard that we should all be using sunscreen, and sunglasses, to protect ourselves from harmful UV light from the sun. But did you know that you could go a step further and use contact lenses that protect your eyes from the sun? Anyone who regularly spends a ot of time outdoors, especially those who live in a southern climate, or close to the equator, are more susceptible to the harmful rays of the sun. If you wear contact lenses, you could further reduce your risk of cataracts and other eye diseases by using contact lenses that have UV protection. UV light has been know to cause cataracts, pinguecula, and pterigium, as well as other eye diseases including cancer. Contact lenses with UV protection can reduce the risk of these problems. These contact lenses can also reduce the risks of UV related eye damage for those who also wear sunglasses, as the amount of UV light reaching the eye is further reduced. Another risk is photo keratitis, which is basically a sunburn to the eye. It can be very painful, but is temporary, and lasts 24-48 hours. Contact lenses with UV blocking can be helpful to prevent this. Can UV Blocking Contact Lenses Replace Sunglasses? 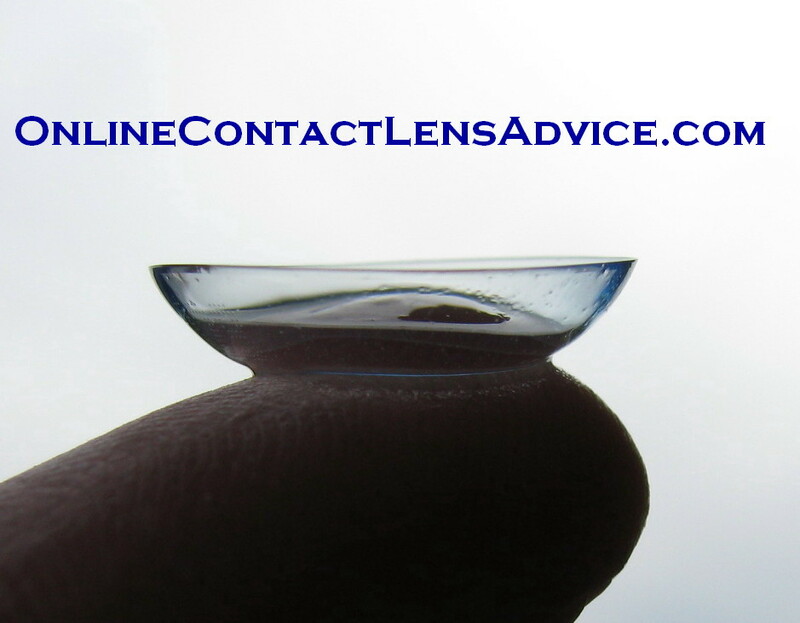 **Please be aware that there are other sun related health problems that UV protecting contact lens cannot protect from, simply because they are not large enough to cover more than the cornea. We still recommend the use of sunglasses over top of UV blocking contact lenses to get the best protection.